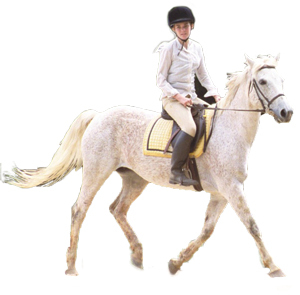 Leg Up Equestrian is a family owned and operated Horsemanship School, serving Charlotte NC, Fort Mill SC, and the surrounding areas. Since 1997, we have earned a solid reputation in the horse community, and maintain one of the areas strongest youth equestrian programs. While we have grown significantly over the years, you'll still find the same genuine warmth and close-knit community our students, families, and friends have come to expect. At Leg Up, teaching is our passion - and it shows! We foster a supportive learning environment - down-to-earth, approachable. 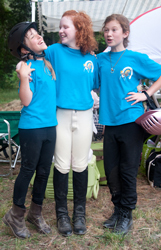 Regardless of age or riding experience, our guiding principles are the same: Safety, Fun, Learning, Personal Growth. Flex Payment Option: $150/mo with Semester (20 Lessons) enrollment. $45 - This lesson is used to help us evaluate student's current riding level and structure a program based on individual needs.
" 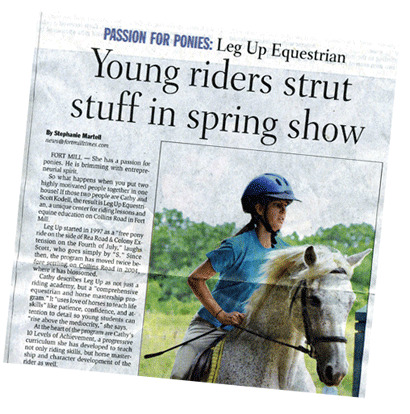 thank you for being a part of Leg Up Equestrian! " are saying about Leg Up Equestrian!